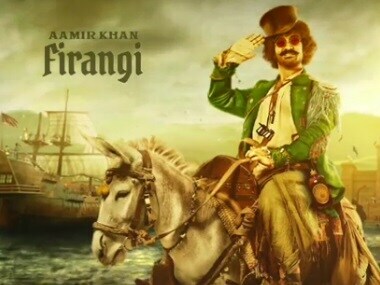 After comparisons of Fatima Sana Sheikh to Jennifer Lawrence in Hunger Games, her Thugs of Hindostan co-star Aamir Khan is being compared to Jack Sparrow. 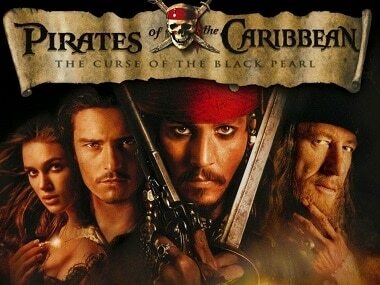 Pirates of the Caribbean: Salazar's Revenge movie review - Time for Jack Sparrow to hang up his boots? 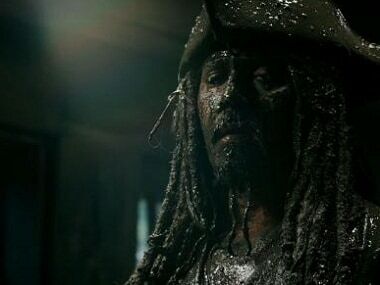 Pirates of the Caribbean: Dead Men Tell No Tales (or Salazar's Revenge) shows perhaps it’s about time Sparrow hung up his boots and thought real hard about what his next journey should be, because at this rate he’s just going about in circles. Why is the Pirates of the Caribbean: Dead Men Tell No Tales trailer missing Jack Sparrow? The new CGI-heavy trailer like the last heavily focuses on Captain Salazar; rather than keeping the focus on the protagonist Jack Sparrow. 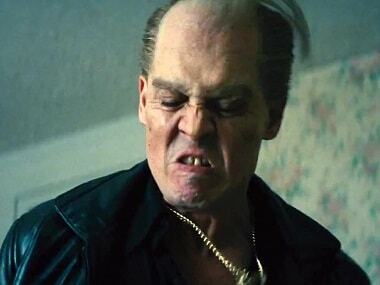 Everything about Black Mass has been done before, in much better ways. 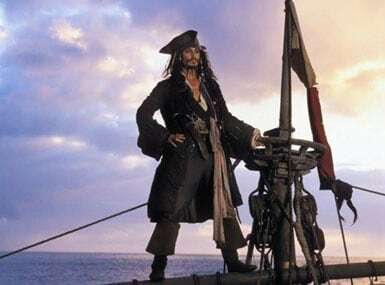 Attention Jack Sparrow fans, want to know the plot of the upcoming Pirates of the Caribbean film? 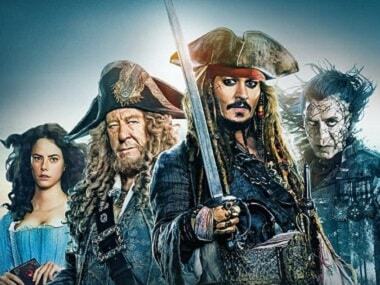 The synopsis for the highly anticipated fantasy film “Pirates of the Caribbean: Dead Men Tell No Tales” is out on the web.